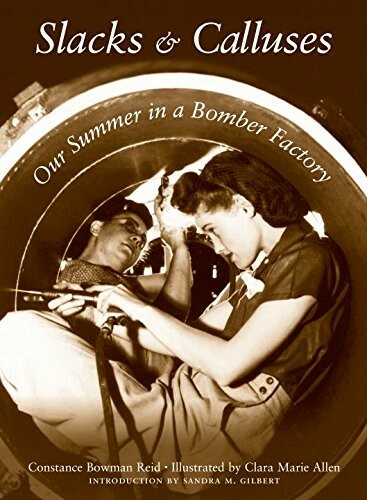 In 1943 two spirited young teachers decided to do their part for the war effort by spending their summer vacation working the swing shift on a B-24 production line at a San Diego bomber plant. Entering a male-dominated realm of welding torches and bomb bays, they learned to use tools that they had never seen before, live with aluminum shavings in their hair, and get along with supervisors and coworkers from all walks of life. They also learned that wearing their factory slacks on the street caused men to treat them in a way for which their "dignified schoolteacher-hood" hadn't prepared them. 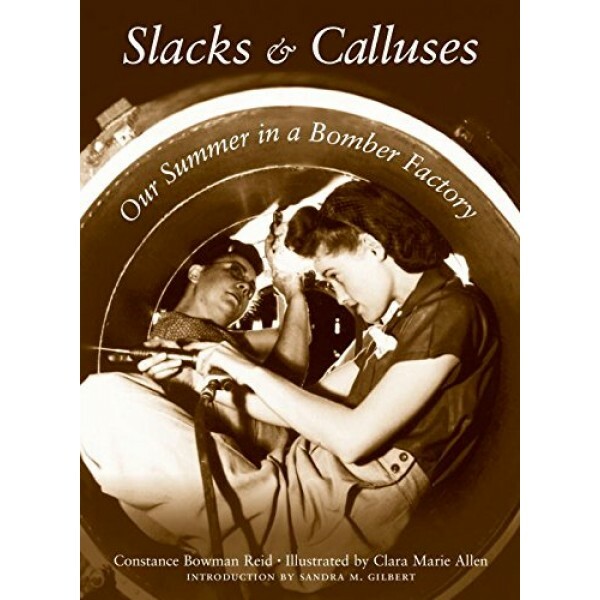 At times charming, hilarious, and incredibly perceptive, Slacks and Calluses brings into focus an overlooked part of the war effort, one that forever changed the way the women were viewed in America.